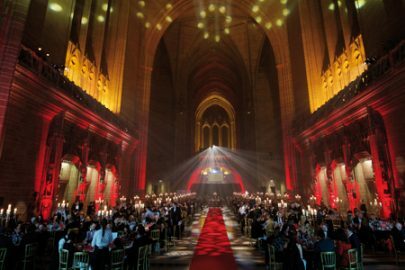 The 2017 the Educate Awards ceremony held at the Liverpool Anglican Cathedral recently. The awards honours schools from across the Merseyside region as it shines a spotlight on the fantastic work that goes on in our schools. Knowsley were well represented and picked up several awards including Plantation Primary School who received Outstanding Commitment to Sport in Primary School. Congratulation to Kevin Sanders and all the staff at Planation who work extremely had throughout the year to develop PE and School Sport!